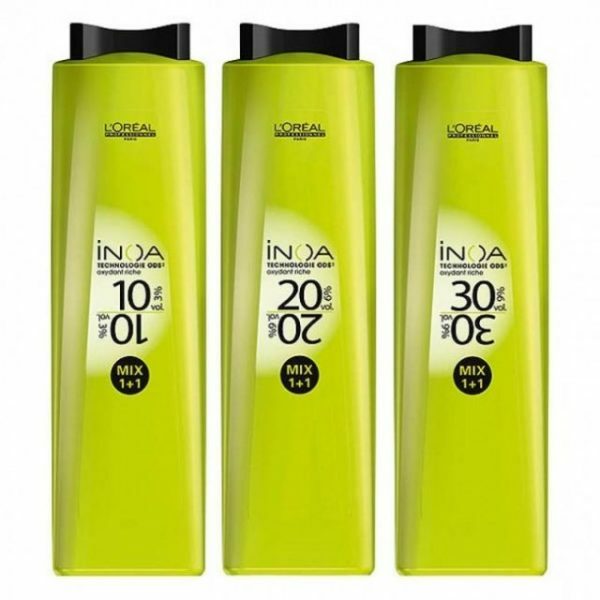 INOA is a revolutionary colouring system with ammonia-free and fragrance-free formula, which provides long-lasting colouring up to 6 weeks, 100% grey hair coverage and bleaching up to 3 tones in 35 minutes. 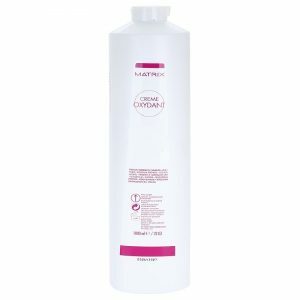 L’Oreal Inoa Oxidant Riche is a cream peroxide designed to work with Inoa range of hair colour. 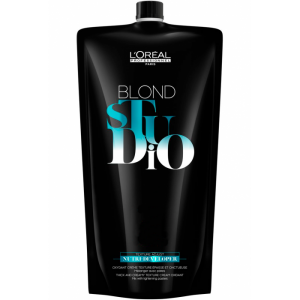 It contains conditioners including L’Oreal’s wonderful Ionène G.
Each bottle contains 1 litre which is enough for 16 applications. 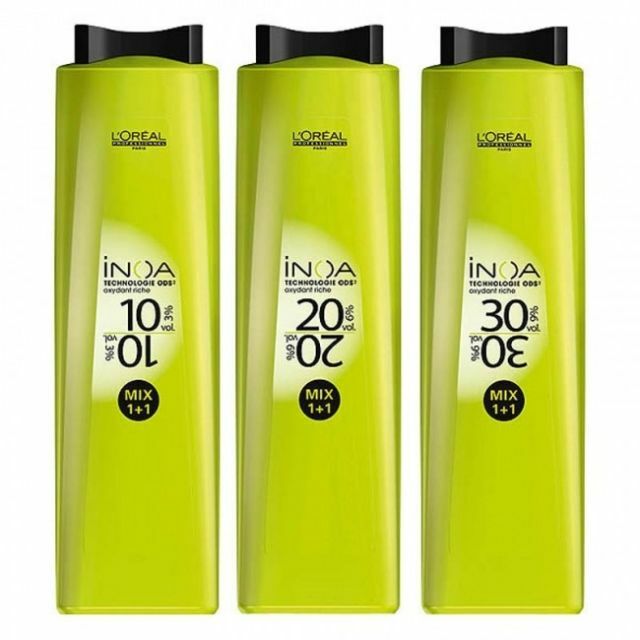 In conclusion INOA is a revolutionary colouring system with ammonia-free and fragrance-free formula. 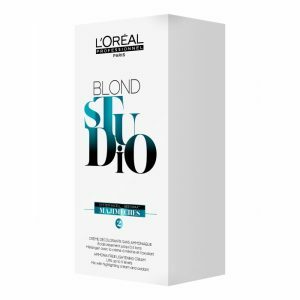 Additionally it provides long-lasting colouring up to 6 weeks. 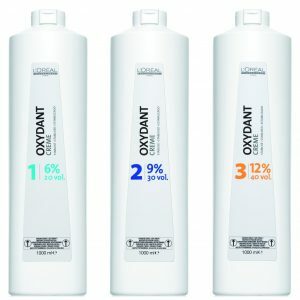 100% grey hair coverage and bleaching up to 3 tones in 35 minutes.